stone by stone . . .
plank by plank, brick by brick. Homes are built one step at a time, one material at a time, one effort, one dream at a time. That's how Dwell with Dignity tackles poverty and homelessness—one installation at a time. 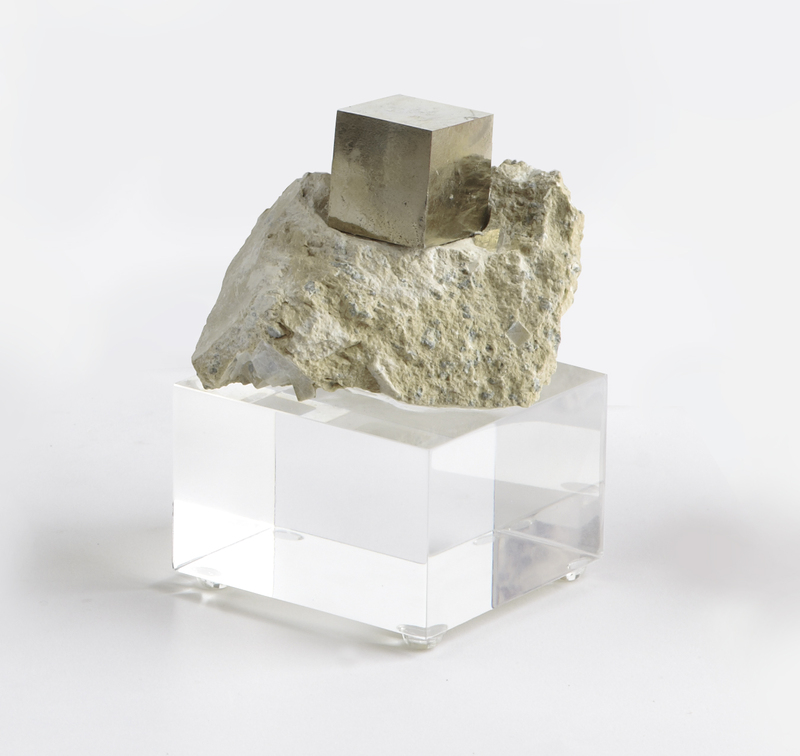 Help the Dallas-based nonprofit create nurturing shelters for families struggling with poverty and homelessness by purchasing one of these stunning petite minerals mounted on a base of ultra-thick Lucite. Donated by Empress Gilbert of Empress Geo Designs, the small minerals normally sell for $300. But, you can purchase them for $50 each from 6-8 pm on Tuesday, June 30 at her store. Designed to sell—have you priced anything mounted on thick Lucite lately?—you'll want to get there early and grab multiples before they're all gone. 100% of the profits go to Dwell with Dignity and their mission to help families escape poverty and homelessness through design. $50 each, Impressive Geo Designs, 1339 E. Levee Street, 75207. 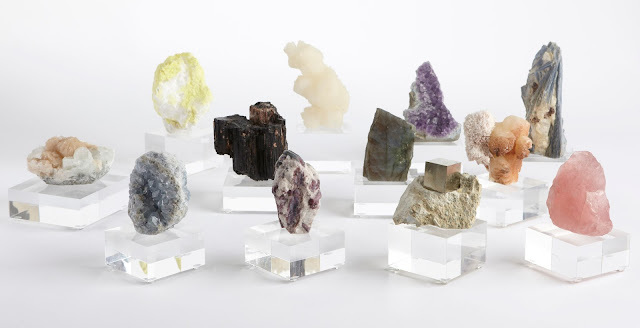 From far left to right: Apophyllite with stilbite; Celestite from Madagascar; Rubellite tourmaline; Pyrite from Spain; Rose quartz; Apophyllite stilbite; Labradorite from Madagascar; Apophyllite; Black tourmaline; Sulphur from Mexico. $50 each.